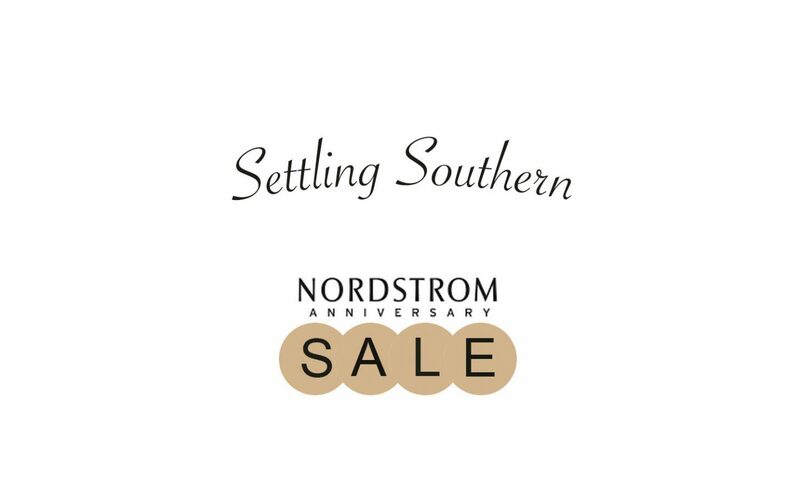 The time is upon us for Nordstrom’s Anniversary Sale and I have pulled some of my favorite pieces to share with you all. I know everyone’s emails and social media feeds are all filled with this SALE, so sorry in advance for being just another person that is adding to the craziness. This years anniversary sale is by far my favorite yet and the pieces are are all so cute! 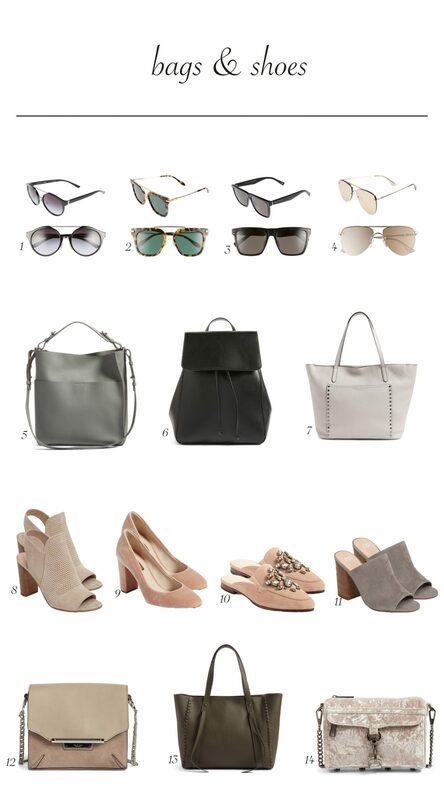 I hope you enjoy looking through my picks! 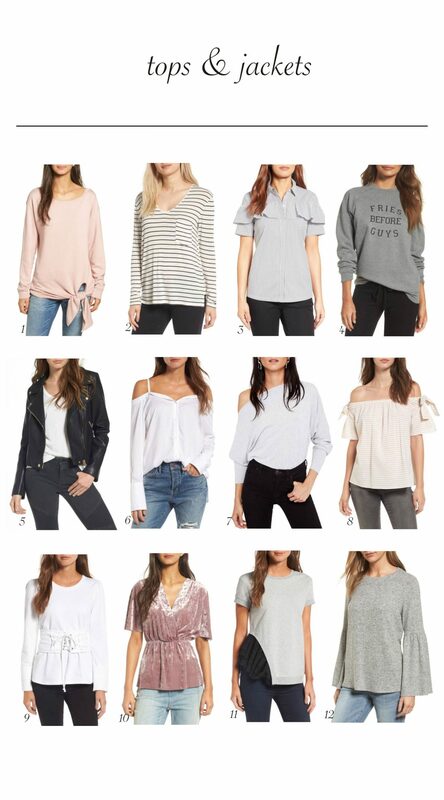 The Nordstrom anniversary sale always has so many irresistible options! Love your picks! 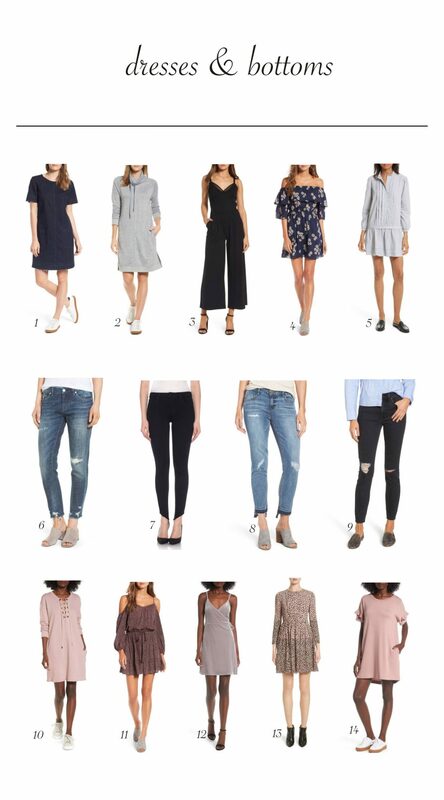 Amazing Sale picks!! <3 Thanks for the inspiration.